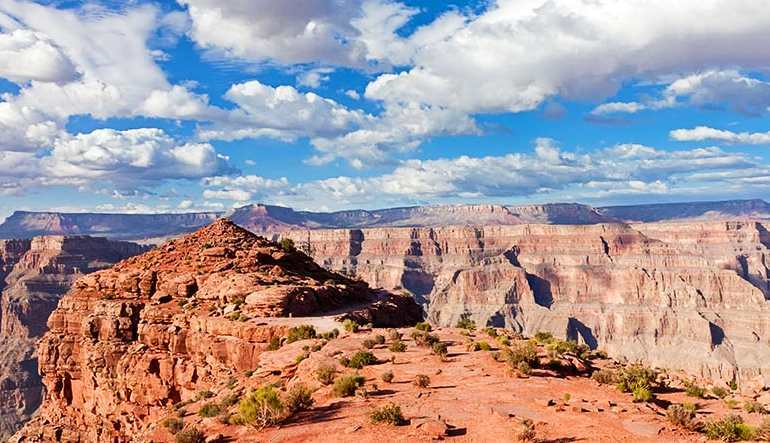 The Grand Canyon Helicopter Falcon flight is the perfect way to capture the overwhelming vastness and awe by flying inside the Grand Canyon itself. 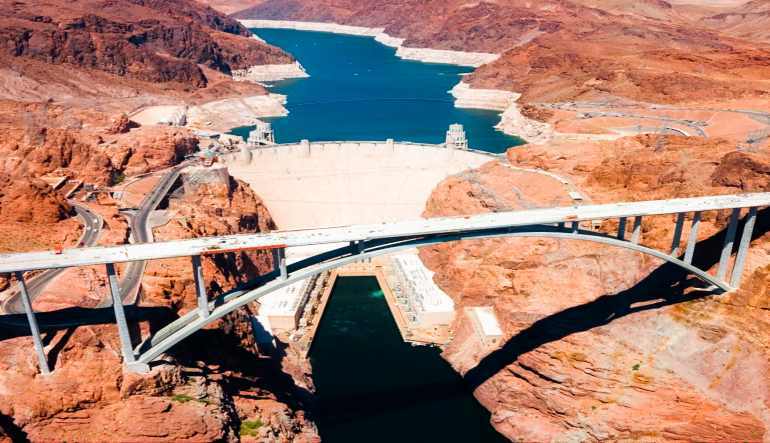 The Grand Canyon Helicopter Falcon flight is the perfect way to capture the overwhelming vastness and awe by flying inside the Grand Canyon itself. Your personal Pilot/Tour Guide provides you with geographical and historical facts, as you fly towards one of the natural wonders of the World. Upon arriving at the entrance to the magnificent Grand Canyon, you will begin to descend below the rim of the Grand Canyon. 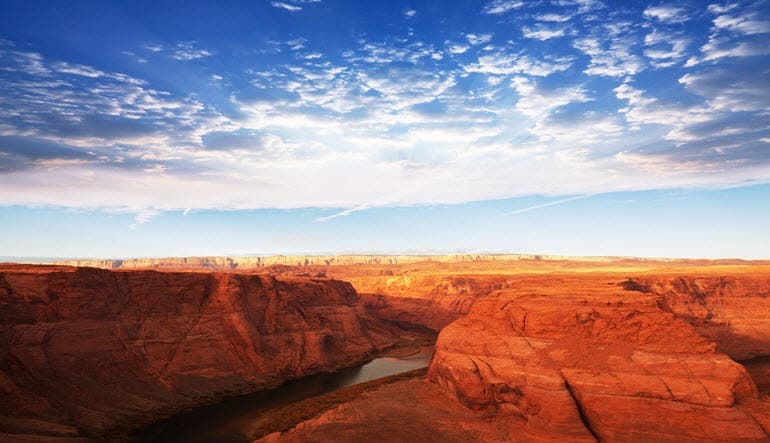 You will soar like a falcon, above the Colorado River and experience vivid colors, cathedral buttresses, side canyons and rock pillars around every corner. Your return flight will include panoramic sights of other natural wonders, including rock formations of the rugged Mojave Desert wilderness. 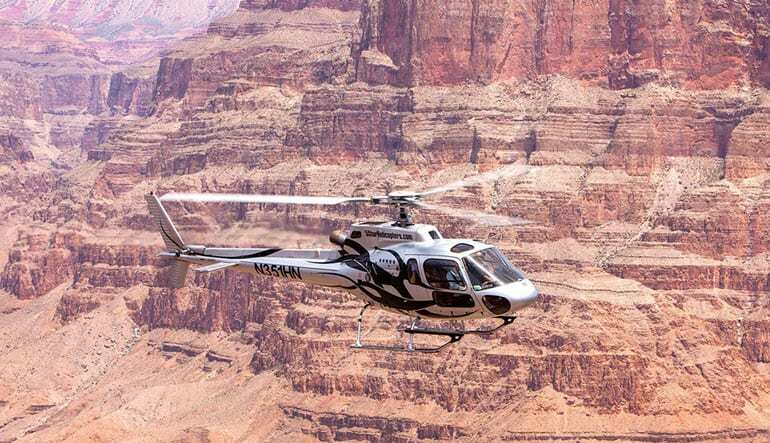 This Grand Canyon helicopter tour is truly an unforgettable, once-in-a-lifetime experience. Buy this tour today and take it off your bucket list.